'Tis the season to hand out all kinds of awards to people who're in the movie business. There's this particular lavish award ceremony hosted by a certain Academy I have this annual routine of predicting wins for. Though the world around us is rapidly changing (and none for the better it appears), I see no reason to change this routine any time soon and thus, what follows below is my usual round of Oscar predictions. I've seen many of these movies (not all of them have been released here yet) and know a fair amount about the rest, so let's see whether I can nail who wins what better than last year. Even with the odd random guess, I'm bound to get a few of 'em right. It's true! First Choice: Moonlight. A daring view of a troubled young man's existence told in three chapters and acted out by three wholly different but equally brilliant actors. Not to mention issues of race, gender, 'nature versus nurture' and destiny. An inexperienced director weaving all of this together seamlessly. This film works on so many angles it would suit the Academy well to reward it for many of them. However, all those angles conspire to deny the film the award as well, since there's the risk of a few of them not sitting well with more conservative Academy members. If not Best Film, than Best Director for sure. Second choice: La La Land. Because it's just what the world needs in this particular period of history. First Choice: Casey Affleck. Ben got his due, Casey had to stick with nominations. Until now I bet. The other lead actors all did a good job, but Casey's just sticks out. Second choice: Denzel Washington. I'm rooting for Viggo Mortensen, but Washington is a safer bet. There's this enfant terrible quality to Viggo that just makes him an unlikely winner. First Choice: Natalie Portman. That was one hell of a transformation, downright to the silly voice. if you can get away with carrying a motion picture on such intense emotional levels with that voice and pink outfit, an Oscar is well deserved. Second choice: Ruth Negga. Huppert's picture is too controversial, Streep is too conservative and Stone's acting just wasn't special enough, so Negga remains. Admittedly, I have yet to see Loving. First Choice: Mahershala Ali. Playing a drug dealer you can only love despite everything is quite a feat. Second choice: Jeff Bridges. I've never seen such a loathsome likable character, apart, from Ali's above. First Choice: Naomie Harris. I've never felt such a revulsion for such a lovely and talented actress. Second choice: None of the others really stand out of this crowd of four. Randomly, I'd say Octavia Spencer. First Choice: Barry Jenkins. For the same reasons as Best Film. Second choice: Damien Chazelle. But these two could easily be vice versa, as is the case for Best Film. I doubt either of them will win both. First Choice: Manchester by the Sea. 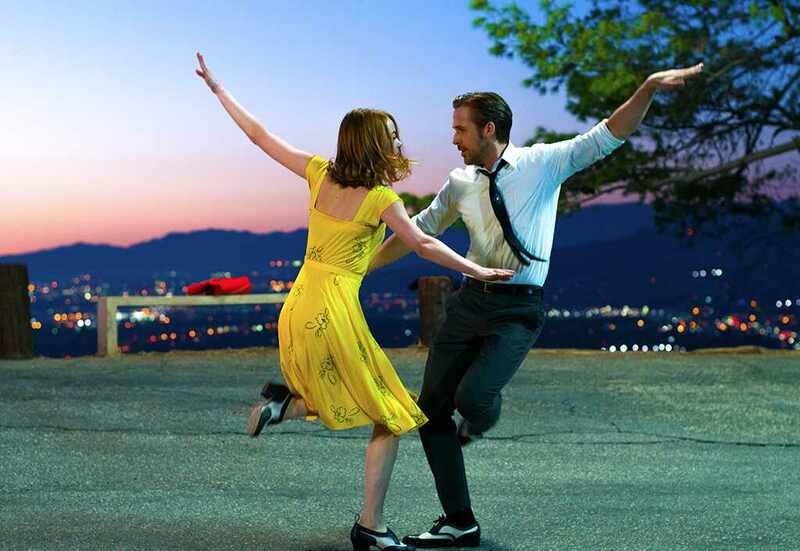 Second choice: La La Land. I'm rooting for this film, even though I think it's not the script that carries this film, despite the bittersweet ending. First Choice: Moonlight. Finally a category where this film and La La Land are not in each other's way. Sure win. 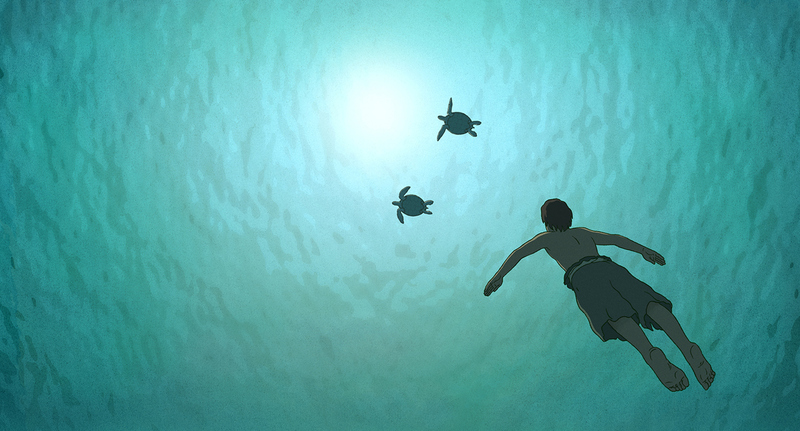 First Choice: The Red Turtle. Simple but beautiful and hugely emotional animation, no speaking parts throughout. Something else entirely. The rest is good, but not as unique. I nearly cried, you know. Second choice: Kubo and the Two Strings. Some of the finest stop motion animation ever. First Choice: Toni Erdmann. Can't see this one lose. Second choice: The Salesman. If it wins, I consider it more of a political statement. First Choice: La La Land. Not only is the musical back in business, so are the sweeping shots that are a part of its DNA since the Golden Days of Hollywood. First Choice: La La Land. Second choice: Fantastic Beasts and Where to Find Them. First Choice: Jackie. 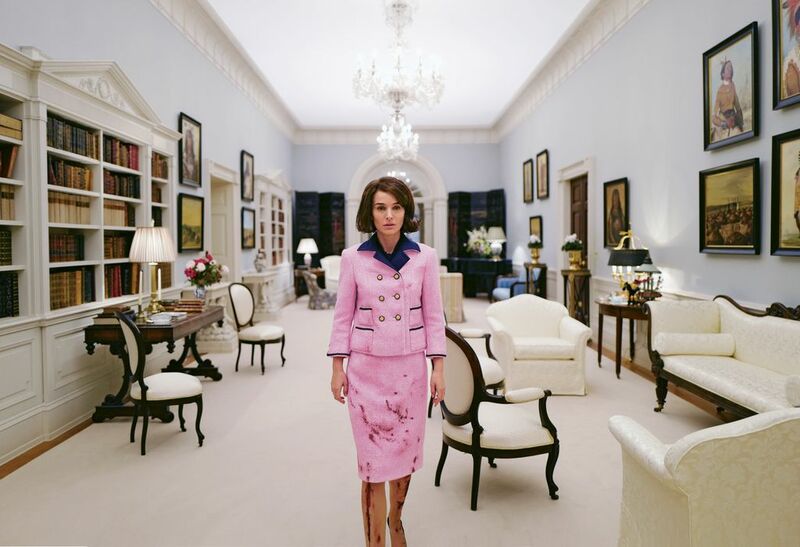 The extreme faithfulness to the iconic dresses, suits and hats matters at least as much as Portman's portrayal to this period piece. And they look equally gorgeous in black and white. First Choice: Star Trek Beyond. Not because I agree, but because it's the safer bet. First Choice: La La Land. It's the songs that you remember, but the music that accompanies them that makes them great. First Choice: La La Land. Nominated twice, so an unlikely loser. Second choice: Moana. Disney songs, eh? First Choice: Rogue One. Never bet against the sounds of the Star Wars universe. Second choice: La La Land. First Choice: The Jungle Book. Because it makes the actual jungle a replaceable thing to many people and that's a scary thought. But it goes to show the innovation here. Second choice: Doctor Strange. VFX rarely got this trippy. First Choice: O.J. : Made in America. Introducing a new genre: the epic documentary. That's it for this year. There are certain wins for La La Land, Manchester by the Sea and Moonlight, it's unavoidable. It's just the exact categories that are harder to determine. Or maybe I am just completely wrong and the Oscars will go to movies I never even considered worthy of the nominations (Lion, Hacksaw Ridge). I've got a feeling the Academy won't have that many surprises in store for us this year though. February 26 will prove me right or wrong.